You’ve been renting for a while, and you’re wanting to dive into the world of home ownership. But how do you know if you’re really ready? Owning a home is exciting, but it’s also a big commitment and investment — you definitely don’t want to jump in too early. 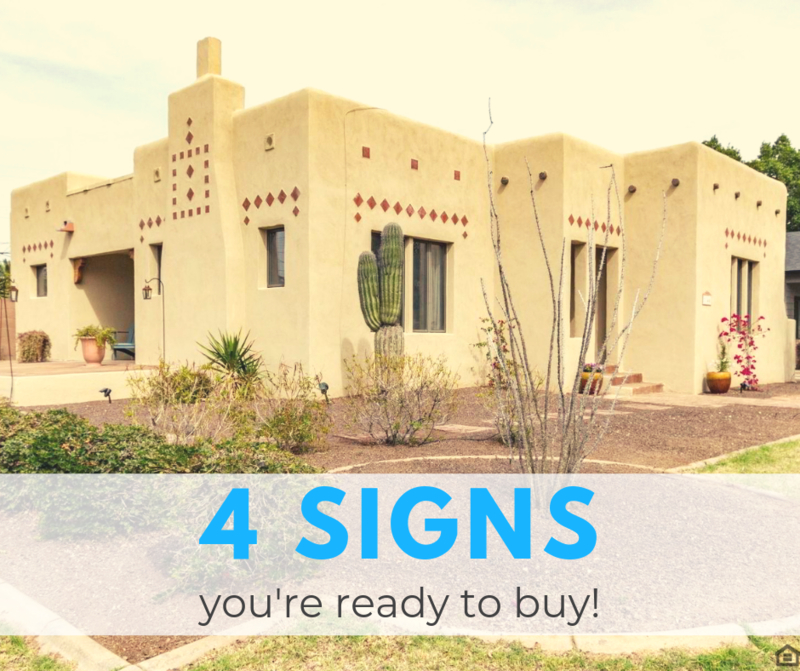 We at Value Nation have come up with four sure signs you’re ready to buy a home. Let’s see how you measure up! Mortgage lenders require some form of down payment, usually at least 5 percent (but some have options as low as 3 percent). However, the more cash you can put down on a home, the lower your monthly payments will be. In fact, if you can apply a minimum 20 percent down payment to your purchase, you will avoid paying for private mortgage insurance, which keeps your monthly mortgage payment obligations lower. 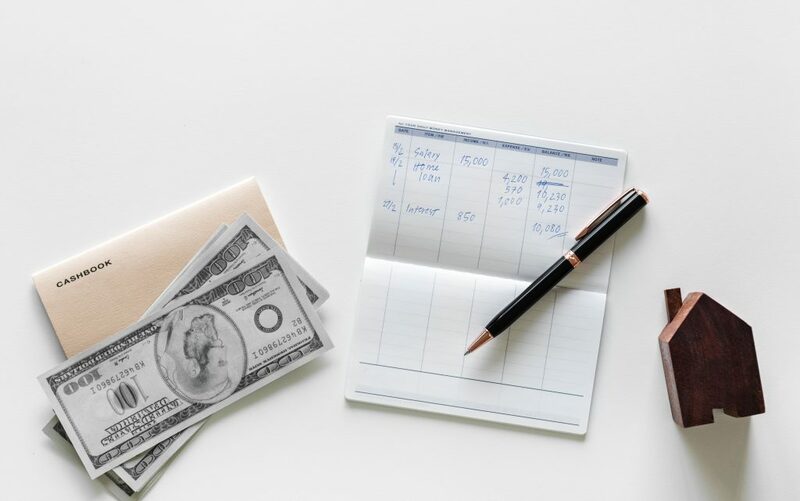 If you’re not sure where to begin when it comes to saving a down payment or you don’t know how much money you’ll actually need to buy a home, check out this Value Nation blog which answers these concerns and more. Once you know how much you can put down on your home and have crunched some numbers to figure out your monthly payments, you can determine if your financial situation is sound enough for home ownership. Before you buy a home, be sure your employment brings in enough income to afford the mortgage dues on the loan each month. If your rent payment already makes your budget tight and you know you’ll spend more to own a home, it’s probably a good idea to wait. Also, you definitely don’t want to be worried about losing your job when you own a big mortgage. This is why it’s important that your employment is steady and secure. Once you buy a home, you’re in it for the long haul! 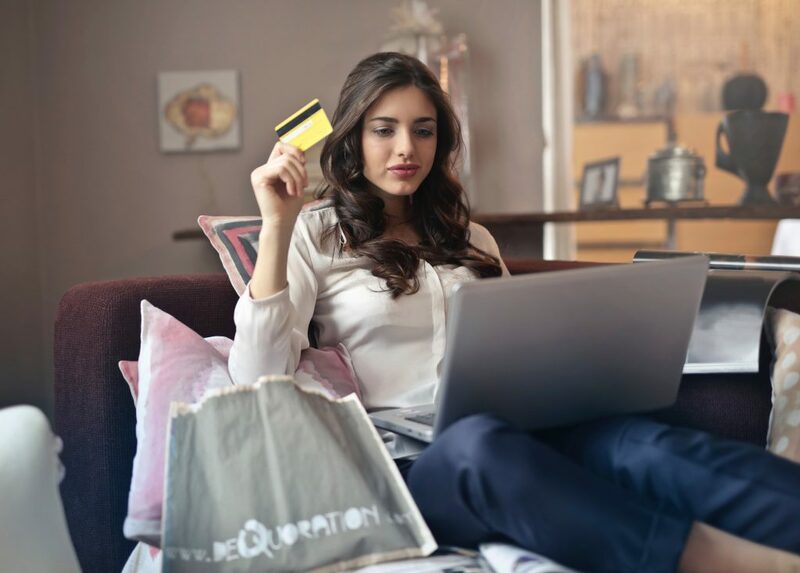 It’s also beneficial to have a great credit score when you buy a home — buyers with scores above 700 can secure a much lower interest rate on their mortgage, which can end up saving buyers thousands of dollars. Spend some time building up your credit if it’s not quite up to snuff yet. You can check your credit score for free once every 12 months and see where you stand. Value Nation can also connect you to a mortgage lender who will help you repair your credit if desired. Chances are, if you’ve got your career in place, you’re probably ready to put down some roots. It’s wise to buy a home in a location where you’re sure you want to live long-term. If you see yourself relocating within three years, you ought to continue renting. Moving is expensive, and if you sell your home for less than you owe on the mortgage, you will lose your down payment. On the flip side, there are tax penalties for selling a home at a profit within two years of buying. But as long as you plan on staying for at least a few years, buying a home is often a financially smart option. If you think you’re ready to buy a home and you want to live in the Phoenix metro area, let Value Nation help you get started! We’ll be more than happy to set you up on an MLS search, talk you through the steps of getting pre-approved for a mortgage, show you properties and more. Contact us today!